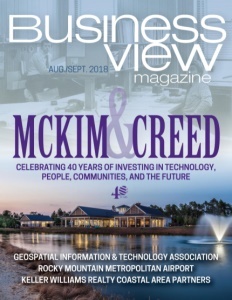 Business View Magazine interviews Jeff Lovin, Senior VP and Director of the Geospatial Division at Woolpert, Inc. – best practices of geospatial firms. “Today, we have 750 people working all around the world, on everything from architecture and engineering on Air Force bases in Japan to mapping the country of Niger,” says Jeff Lovin, Senior Vice President and Director of the Government Solutions at Woolpert, the fastest-growing architecture, engineering and geospatial (AEG) firm in the nation. Today, Woolpert, Inc. has eight markets under its AEG umbrella, and each works independently, or together, as dictated by client need. 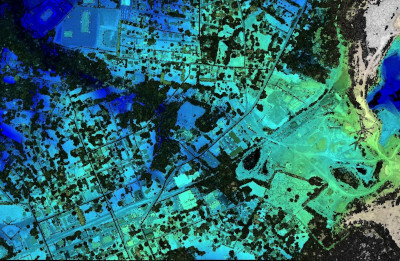 Geospatial services include remote sensing, GIS surveying, asset management, mapping, and everything in between. Geospatial technologies assist the firm and its clients with the creation of corridor mapping, digital terrain models, elevation data, flood mapping, and analysis, and impervious surface delineation, among a wealth of other applications. 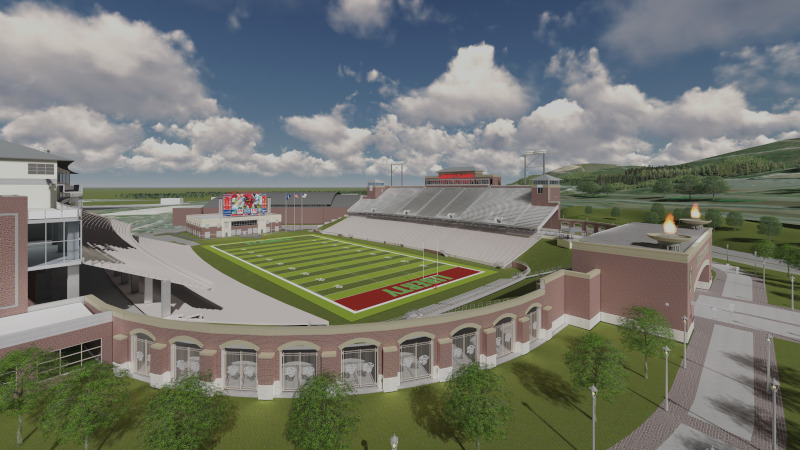 When combined with architecture and engineering services, Woolpert is able to offer a complete package for development, from locational mapping and analysis to 3D modeling, design, and development. To further facilitate growth, in 2017, Woolpert, Inc. completed a minority recapitalization for the first time in its history. “It was a long process that our CEO and our leadership worked through, and we’re pleased to have a new partner who will help us grow the company,” Lovin states. Check out this handpicked feature on Peterson Spring: Manufacturers of Engineered Metal Products. 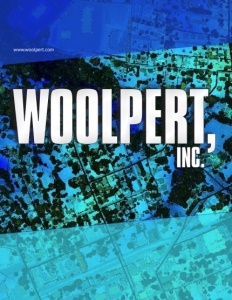 Architecture Engineering and Geospatial firmBeavercreekGeosptialJeff LovinOhioWoolpert Inc.